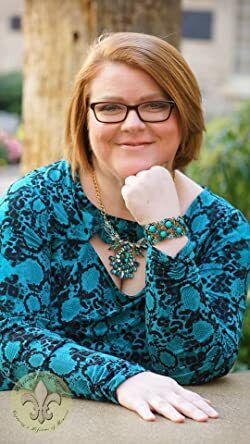 Catherine Gayle is a USA Today bestselling author of Regency-set historical romance and contemporary hockey romance with a New Adult feel. She's a transplanted Texan living in North Carolina with two extremely spoiled felines. In her spare time, she watches way too much hockey and reality TV, plans fun things to do for the Nephew Monster's next visit, and performs experiments in the kitchen which are rarely toxic. Please enter your email address and click the Follow button to follow Catherine Gayle!